Experts recommend that people should have dental checkups twice a year or every six months. In addition to having a checkup, professional cleaning is also performed at this time. When people have pre-existing conditions, such as chipped teeth or crowded teeth, a dentist can assist them with improving their smile. The American Academy of Pediatric Dentistry recommends that both children and teenagers should also see their dentist twice a year. In order to prevent cavities and other issues from occurring, these appointments will include exams, cleaning, and fluoride treatments. X-rays will also be performed on occasion. 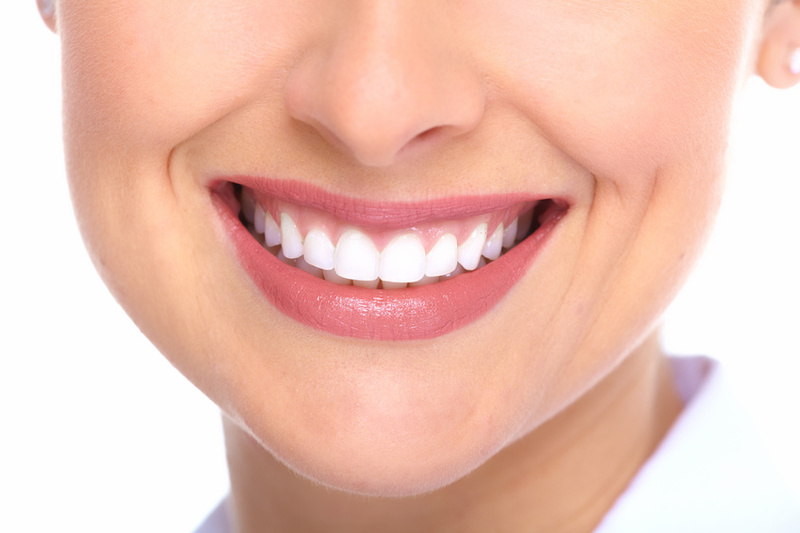 From cavities, to bridges, to periodontal disease, we cover it all, because we care about our customers and want them to have confidence in their smiles. 32% of people in America today say that they are “concerned about the look of their teeth.” This is an alarming number and we want these numbers to drop drastically as good dental services become more available to people and give them many options for one of the most important parts of their faces: their smiles! Are Americans Focusing on Their Teeth?